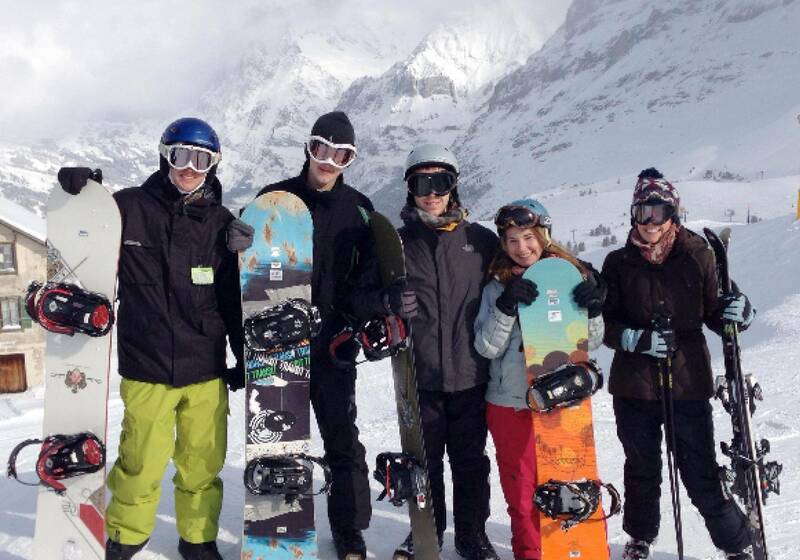 Package includes ski/board and boot rentals and a 2 day ski pass for the Jungfrau region. Book ahead and save! Please note, if you need any additional gear (jacket, snow pants, gloves, helmet, goggles) it will be availible to rent at the shop for an additional cost. 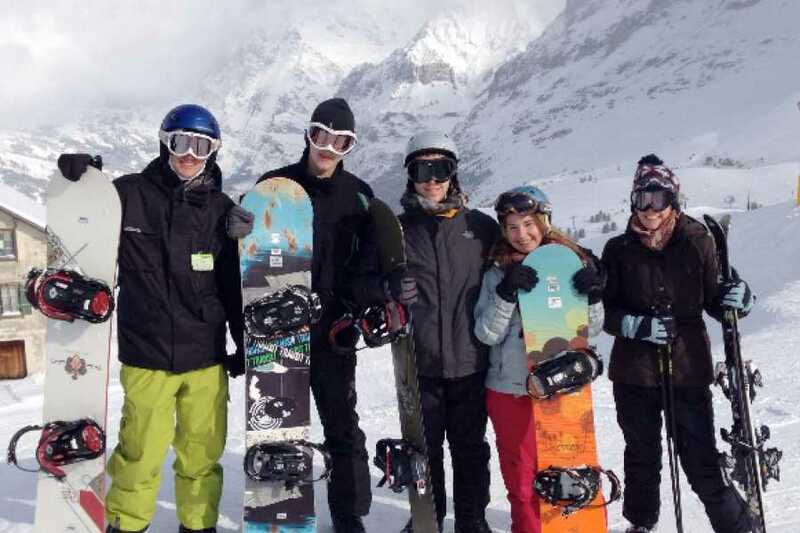 The Jungfrau region ski pass will be applicable only for the day that you have booked. It is not possible to change the date of your ski pass after the Thursday morning before your trip.